Here is a list of where to go for a good buffet. 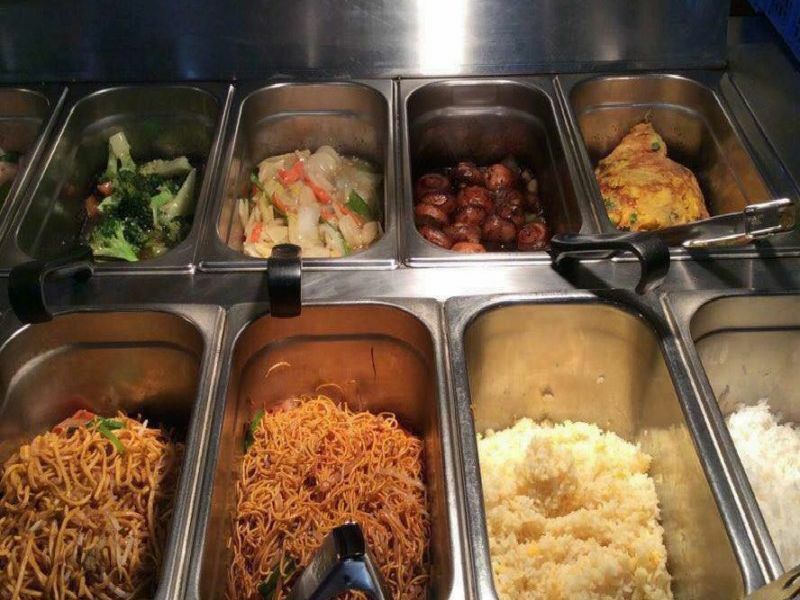 China Red, in Queens Square, Poulton-le-Fylde, has a meat or vegetarian buffet Mondays to Thursdays, priced at 15 pounds 50, open 5pm until 11pm. The Chinese Buffet, is a chain with sites in Church Street, Blackpool, and Standishgate, Wigan. New Element Restaurant, in Corporation Street, Preston, has an extensive all you can eat buffet.